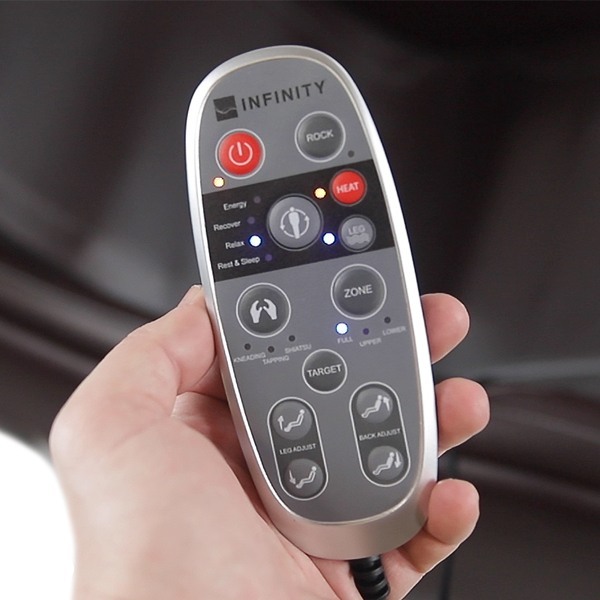 The Infinity Riage CS packs a powerful massage experience in a small package. 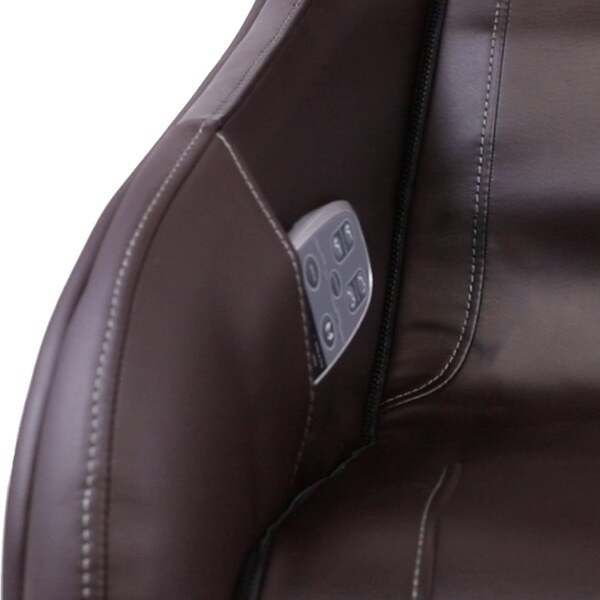 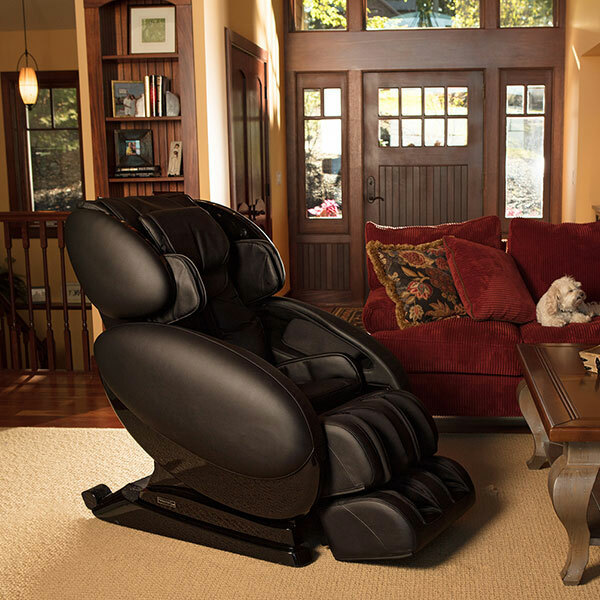 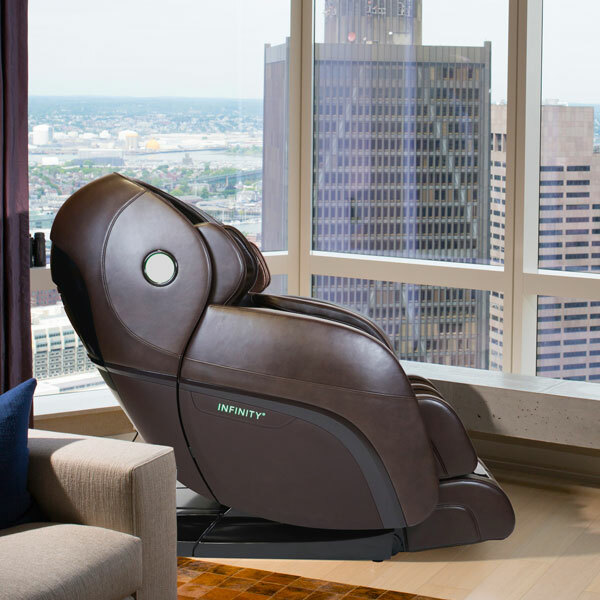 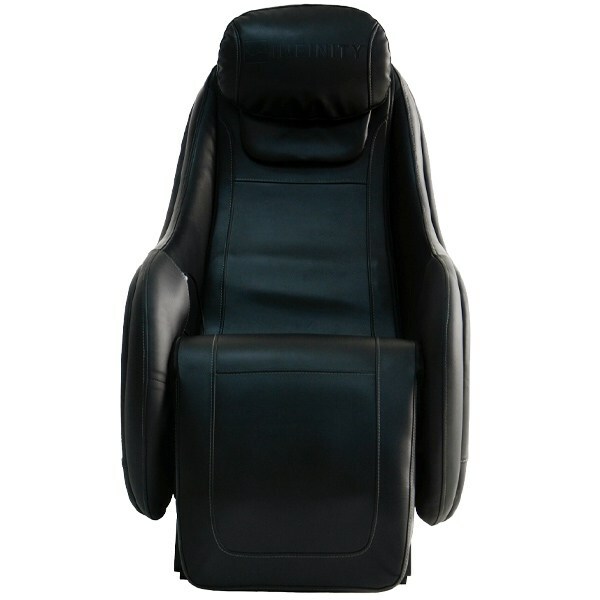 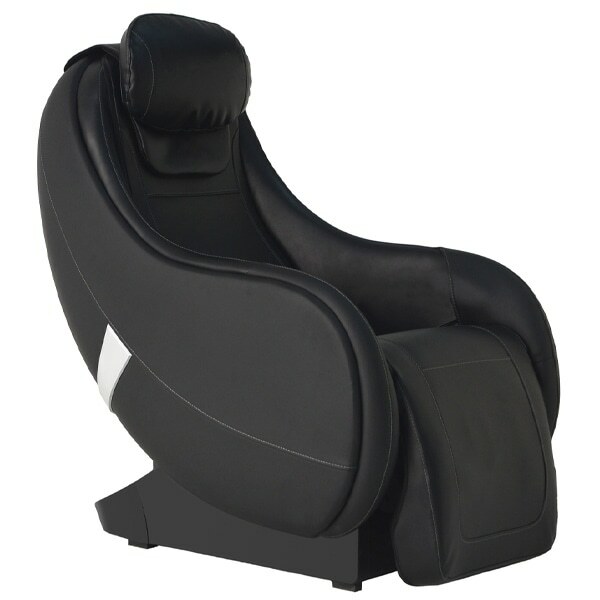 This compact shiatsu massage chair fits seamlessly into any home and comfortably seats individuals up to 6’2”. 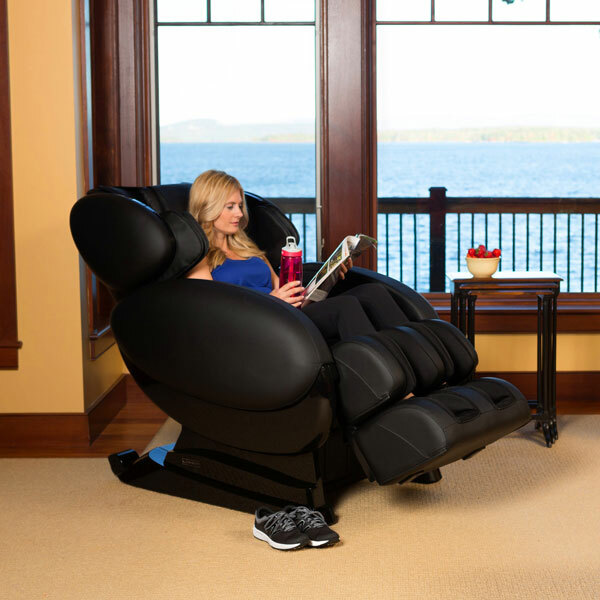 Comfortable enough to enjoy a good book or watch TV from, the Riage CS can be used simply as a recliner. 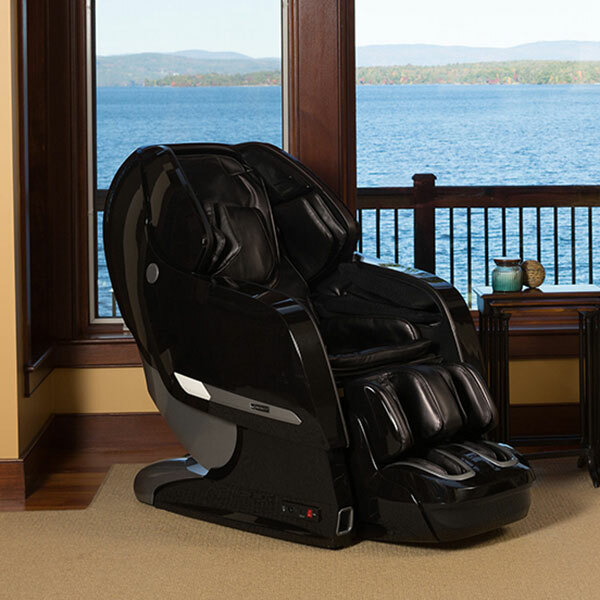 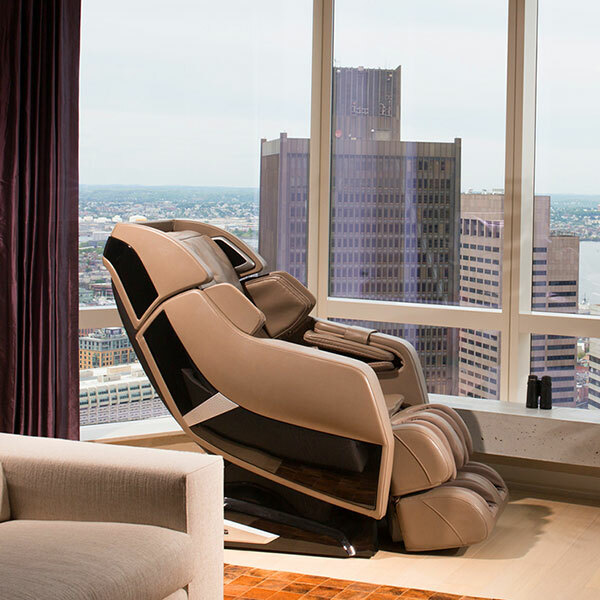 Choose from one of four auto programs, or create your own massage. 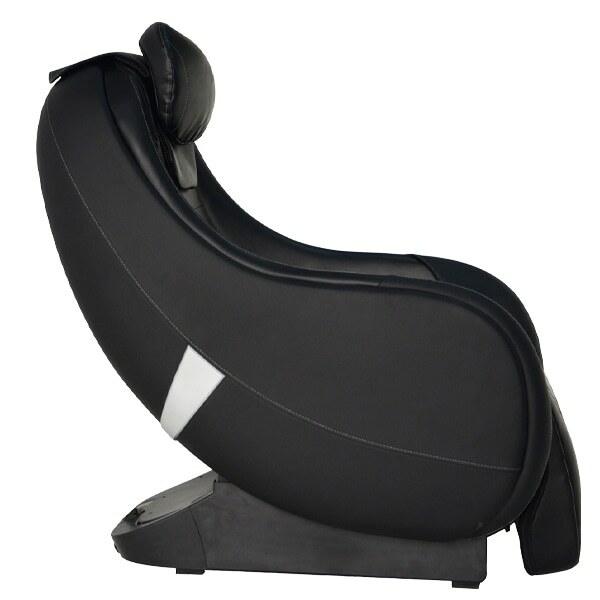 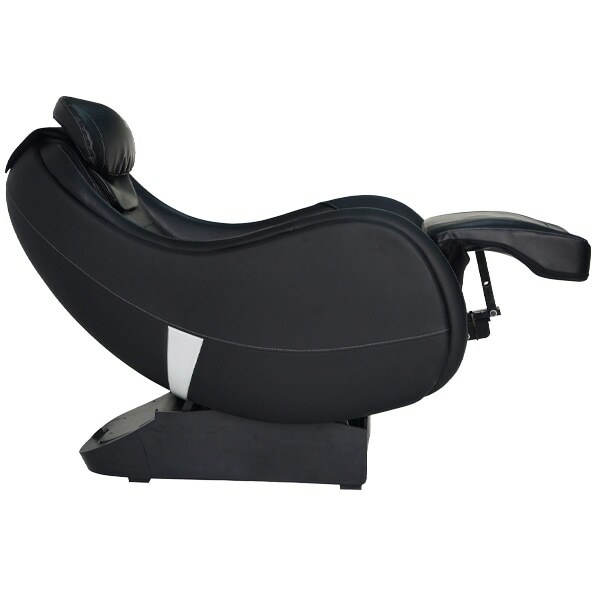 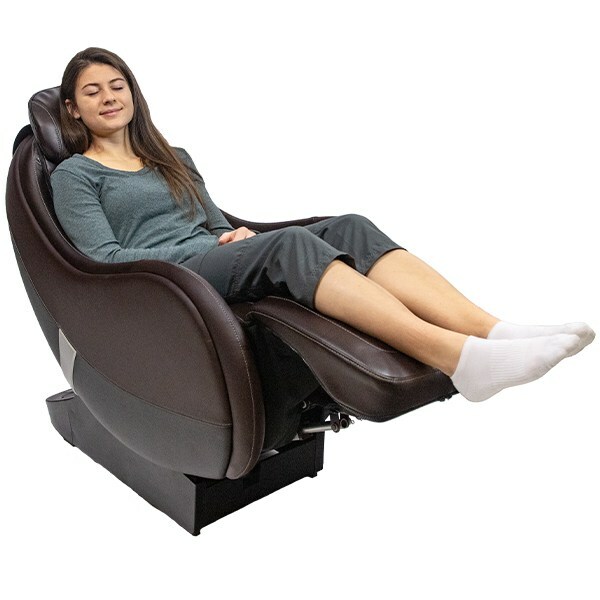 Loosen tense muscles and improve circulation with the heat function and leg rest vibration. 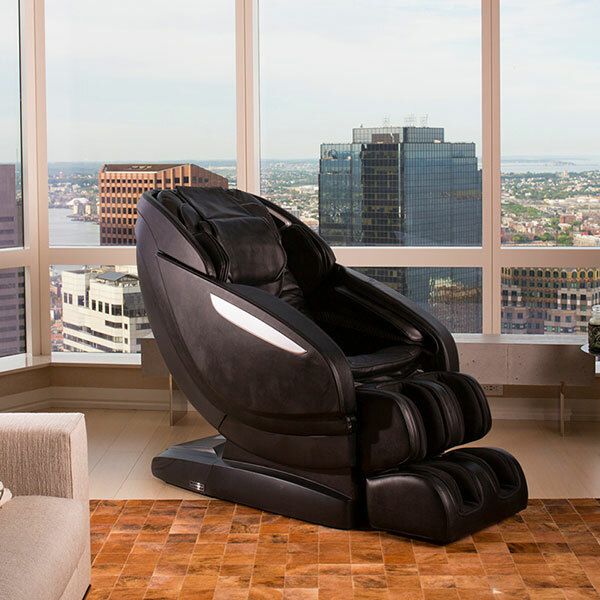 Discover how the Riage CS fits into your lifestyle today.